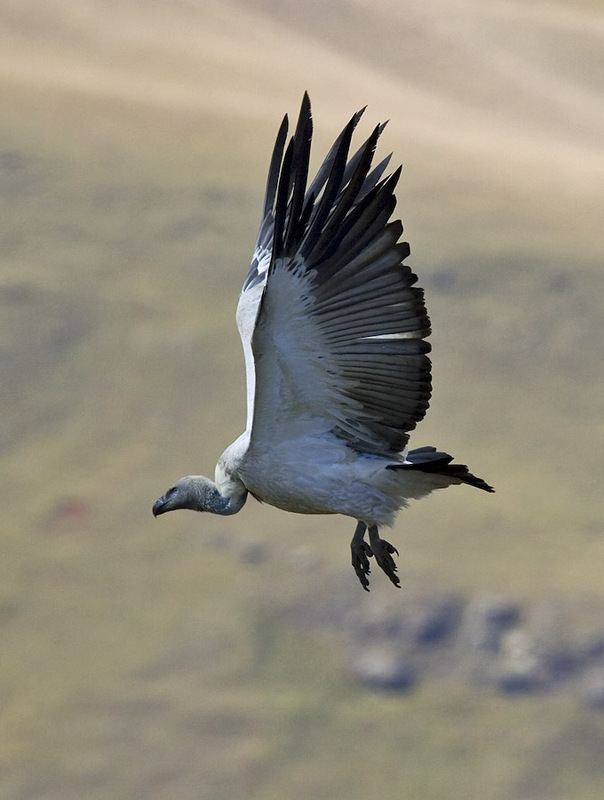 There are eight vulture species in southern Africa. With an average decline of 62% in their populations over the past 30 years, and with six of the eight species recently up listed to critically endangered, the future of our vulture populations is looking bleak. Environmentalists, conservationists and researchers are waging a desperate fight to save these birds. Project Vulture was developed as an platform to bring the efforts of these dedicated individuals and organisations together. In 2013, more than 1440 vultures were poisoned in southern Africa. This alarming rate combined with other threats has forced many vulture populations down to critical levels. 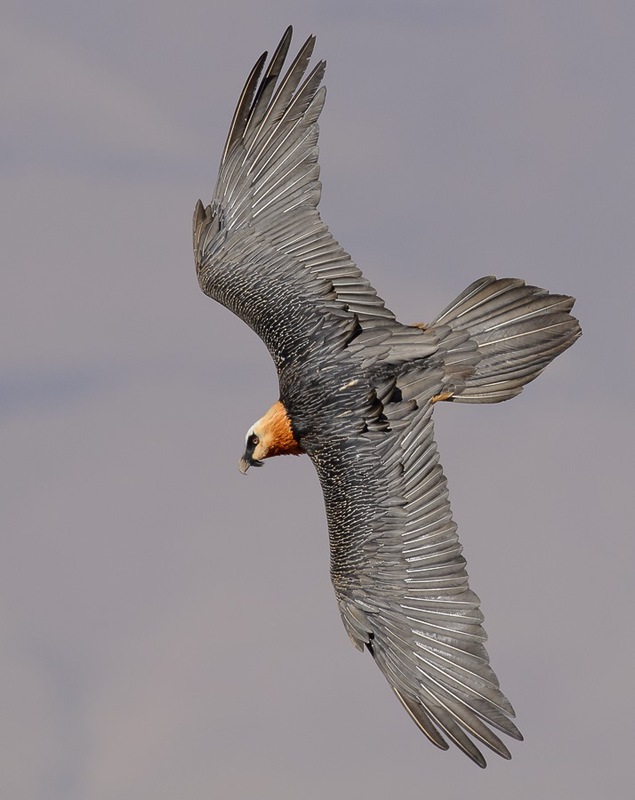 So much so, that if this high mortality rate continues, we may see these majestic birds disappear from South African skies forever. Vultures are an important ecological component, occurring at the top of the food chain. Healthy vulture population numbers are a clear indication of a well balanced environment. Vultures also play an important cultural, economic and aesthetic role, and are a symbol of our national heritage. The vulture performs a number of important tasks which are vitally beneficial to humans, as well as the environment at large. These tasks include their “clean-up” properties; ridding the environment of decomposing carcasses. This prevents the spread of diseases such as anthrax, brucellosis and rabies. In India, the eradication of vultures through poisoning has been responsible for the ongoing rabies epidemic. The Maloti-Drakensberg Vulture Project is a long term recovery project, requiring dedicated monitoring programs, the implementation of conservation actions, as well as public awareness and support. 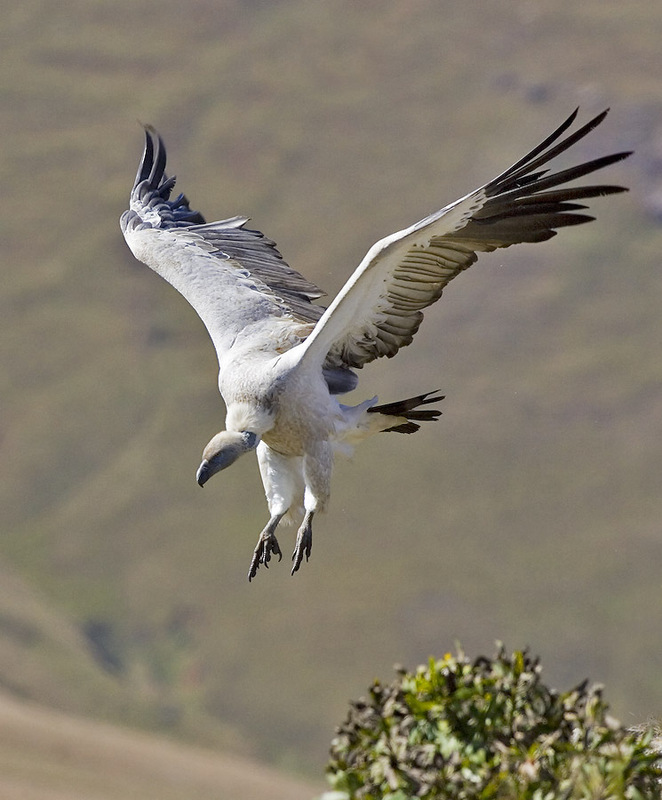 The Zululand Vulture Project was initiated to provide guidance on the conservation management of vultures in Kwazulu-Natal, according to the Kwazulu-Natal Vulture Conservation Strategy. If effective recovery systems are not put in place and the slaughter of these raptors continues then it is but a matter of time, sooner rather than later, before this vital ecological component and protected species disappears from our skies forever.